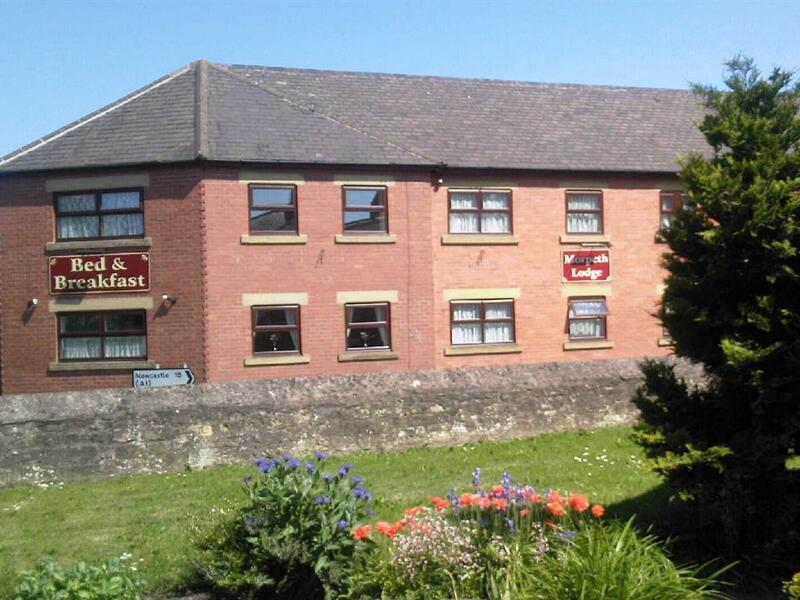 Morpeth Lodge offers 21 rooms (20 en-suite) and is just two minutes walk from Morpeth town centre. We are centrally situated only 2 minutes walk from Sandersons Arcade where Marks and Spencers overlooks an abundance of quality shops. Morpeth Lodge is conveniently only 2 minutes walk from Morpeth bus station which is served by many long-distance and local bus services. Morpeth is an ideal touring base for Northumberland. Among historical landmarks in the town are a free-standing 17th-century clock tower, a grand town hall originally designed by Sir John Vanbrugh, a 13th-century chapel called The Chantry which is now the tourist information centre and Collingwood House the Georgian home of Admiral Lord Collingwood. Today the town and the county's history and culture is celebrated at the annual Northumbrian Gathering.This thriving market town is just 15 miles from Newcastle, 30 minutes from the Metrocentre and within easy reach of the region’s beautiful coastline and historic castles. We have our own private floodlit car park at the back of the building. We offer en-suite family, double, twin and single rooms. All rooms have free Wi Fi, Freeview TV and tea & coffee making facilities.